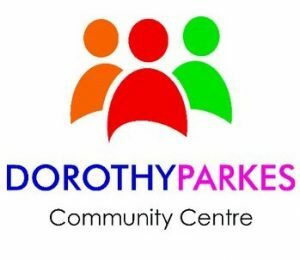 The Dorothy Parkes Centre is a community centre based in Smethwick, a diverse and deprived area in the Metropolitan Borough of Sandwell in the West Midlands. The Centre opened in 2000 and was created out of the ‘Old Church’ parish hall by an innovative partnership between the Parish Church Council, Sandwell Area Health Authority, Harborne Parish Lands Charity, New Opportunities Fund and the Church Urban Fund. The Centre aims to be a place of welcome and opportunity to the local and wider community and is fully accessible, open seven days a week. 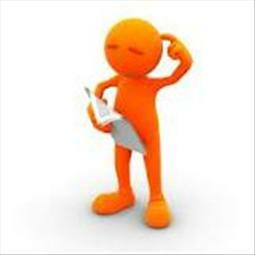 There are a variety of groups, classes, and activities available at the Centre which all aim to help tackle local issues such as physical and mental health, obesity, social isolation, low educational attainment, poverty and unemployment. The Centre also hosts NHS Give Blood, Local and General Election voting services, as well as community events, fundraising events, and private functions.